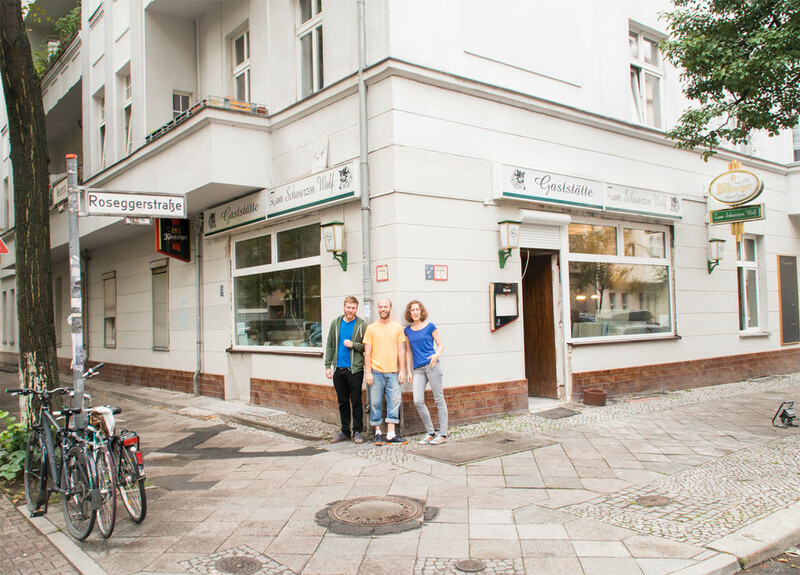 betahaus | Neukölln is now open for coworking and there's just so much to love about the area. We asked our team & community to share their favourite things to do or places to grab a coffee, eat, shop, and have fun in Neukölln. Here are their tips! We were more than excited when our founders told us about betahaus | Neukölln because WE LOVE NEUKÖLLN. It’s the neighborhood where much of our community spends their weekends, and now they can cowork there, too! 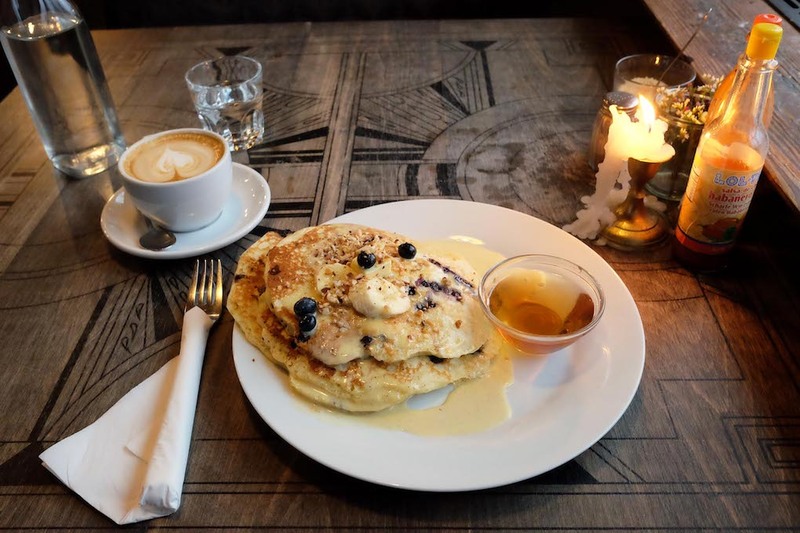 If you're a member still looking for your favorite things to do in Neukölln or are just considering moving into our newest house, here are our tips on where you can grab a coffee, pickup lunch, sit down for a vegan breakfast, chill after work, or catch live music in Neukölln. Neukölln is without a doubt one of the best neighborhoods in Berlin for a cozy coffee meeting or delicious vegan brunch. 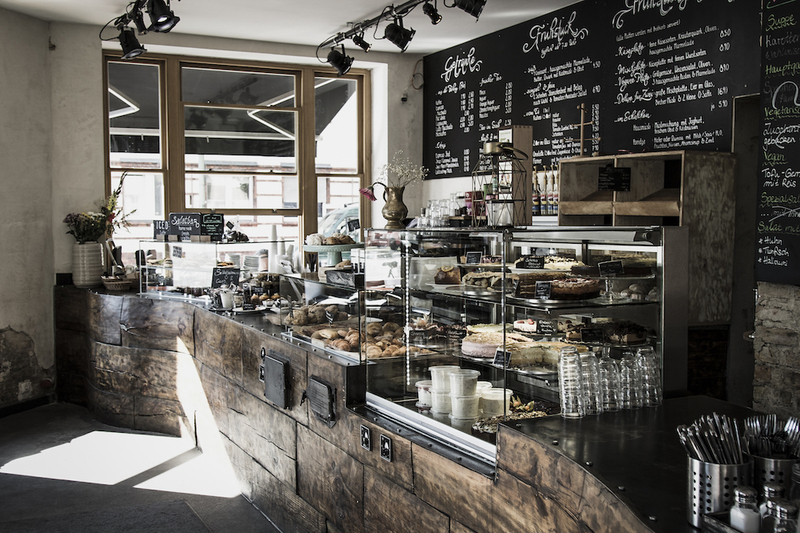 There are plenty of cute cafés along the canal, so no matter whether you prefer something rather rustic or more chic, vintage or Scandinavian, in Neukölln you’ll find a great selection of everything. Here are some of our favourites. Nah Am Wasser is only 5 minutes walk from betahaus | Neukölln and is placed, as the name hints, close to Spree. It offers great food, delicious vegan cakes, and lots of freshly made juices and smoothies. It has a beautiful outdoor area in the spring and summer. Tip: Try their Wunderkuchen. We swear you won't regret it. 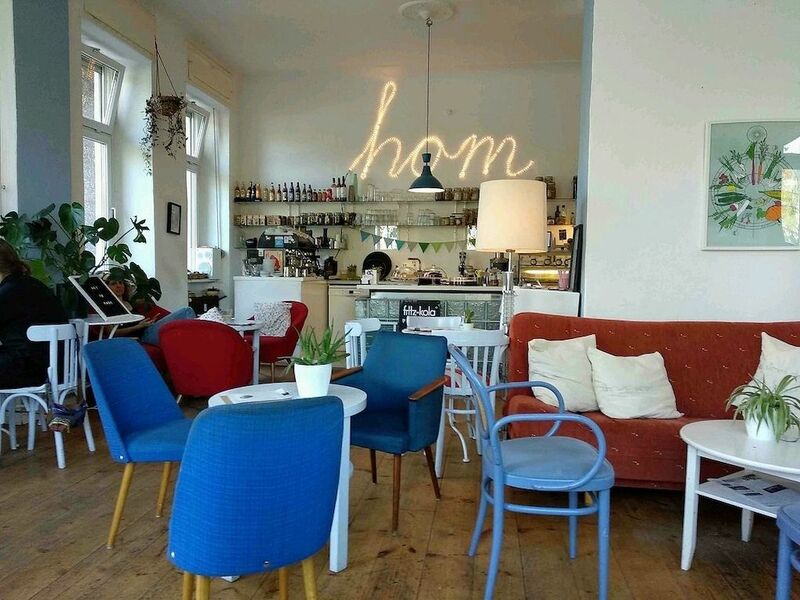 Another favorite cafe in Neukölln is hom. Not only it's run by an ex-betahaus member, but Iva – COO, betahausX – can highly recommend their cakes and baked goods. For all true coffee and tea lovers, Companion Cafe is the right place. They offer a special selection of organic tea and know best how to make a latte. With your drink, you can also try some of their super yummy pastries. 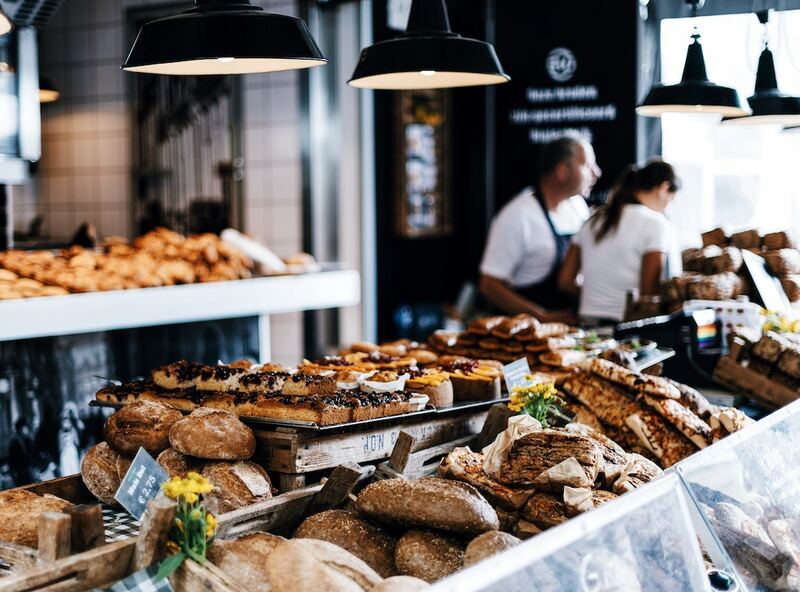 If you’re searching for a place to buy REALLY GOOD baked goods (with gluten free options) and very friendly staff, endorphina Bakery is your place. 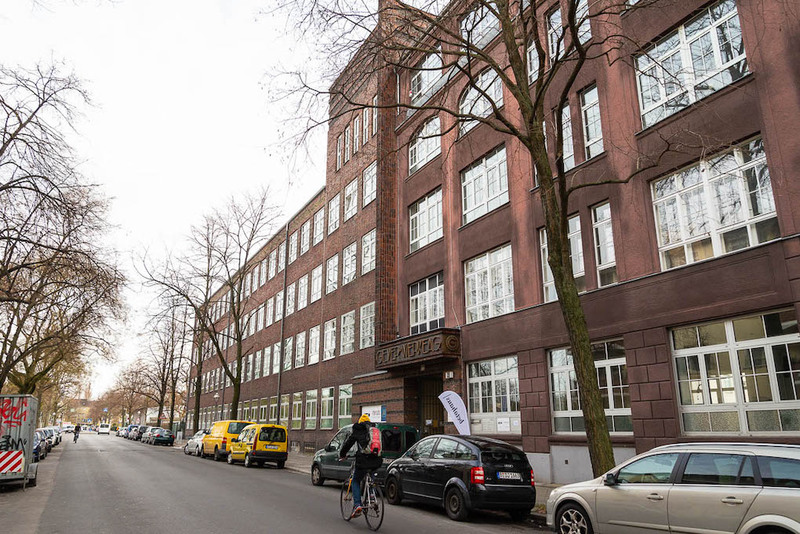 It’s just few steps away from our building hidden in the backyard of Elsenstraße 52, and Katka – Head of Startup Relations, betahausX – says its awesome. Recommended by Paige – Head of Digital Strategy - CaBSlam is the perfect place to enjoy a decent Cali Breakfast. Her personal favorites from the menu are the Eggs Benedict and the Pancakes with Maple Syrup. In addition to their legendary weekend breakfast slam, they now serve Italian food, too. 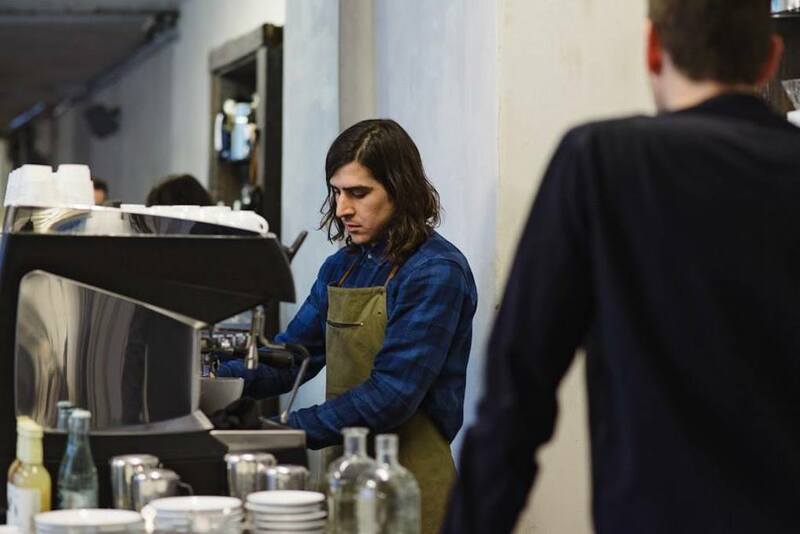 Check out our special Google Map to find more of our favorite cafe’s in the Kiez. A good meal during the day is crucial for your productivity. Luckily around Neukölln, you'll find plenty of great restaurants for any taste. 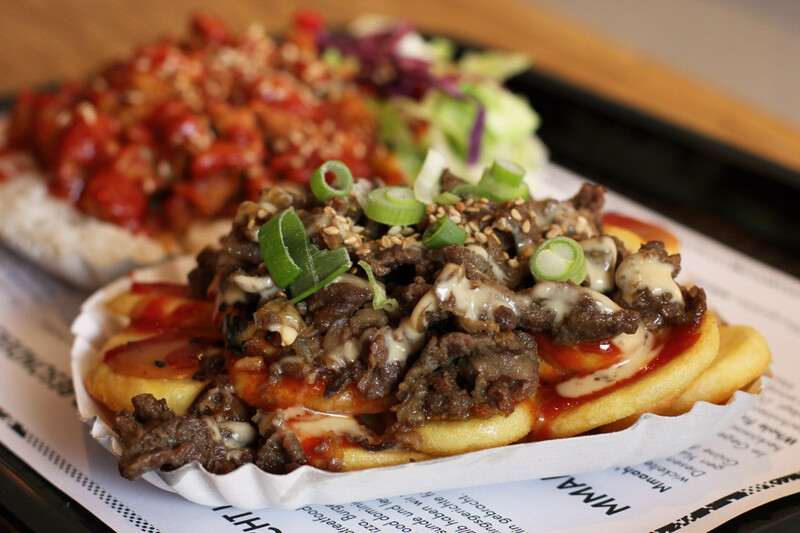 Few steps away from betahaus | Neukölln you will find one of the best Korean BBQ places in town. mmaah is the new favorite lunch spot of Madeleine – Co-founder – and is a great spot for a fast-but-delicious meal. For all vegetarians, they also have meat-free options, potatoes and salads. 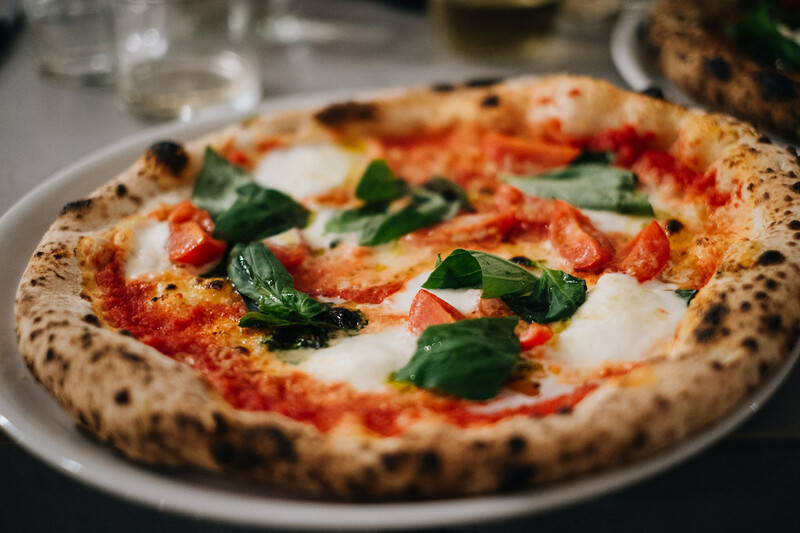 We’re so lucky to have one of the best pizza places in town only a few blocks away from our coworking space in Neukölln. W Pizza offers oven-baked pizzas with wheat and hemp dough for every taste. This hip Neopolitan place opened in the end of last year and turned fast in one of the must-go places for everyone in Neukölln. Another great pizza place in the neighborhood is Monella at Weichselstraße 17. Check out our special Google Map to find more restaurants around Neukölln. 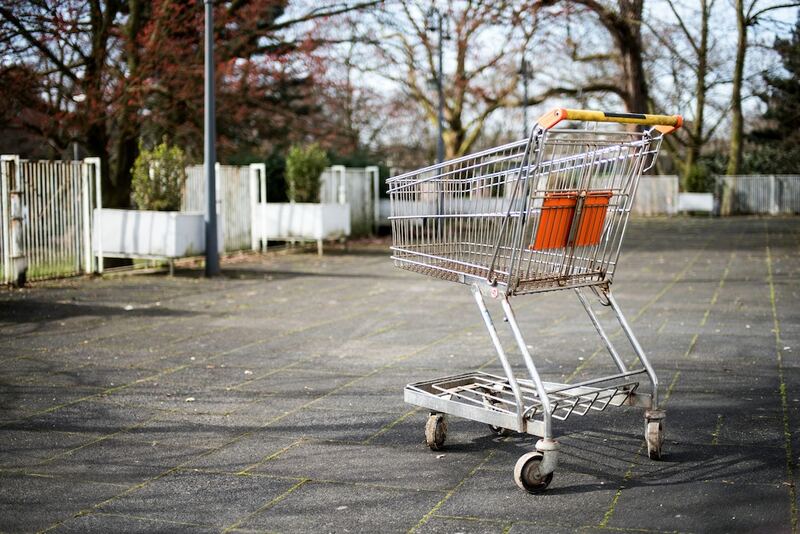 And if you're trying to save your funds for more glorious things, there are plenty of supermarkets nearby where you can buy groceries and have a DIY lunch with coworkers. There's a REWE, Aldi, Lidl and EDEKA all within 10 minutes of betahaus | Neukölln. Wanna work with us? Until 1 April, get your Early Bird Pro memberships at betahaus | Neükolln for just €150/month for your first 3 months. Learn more here! 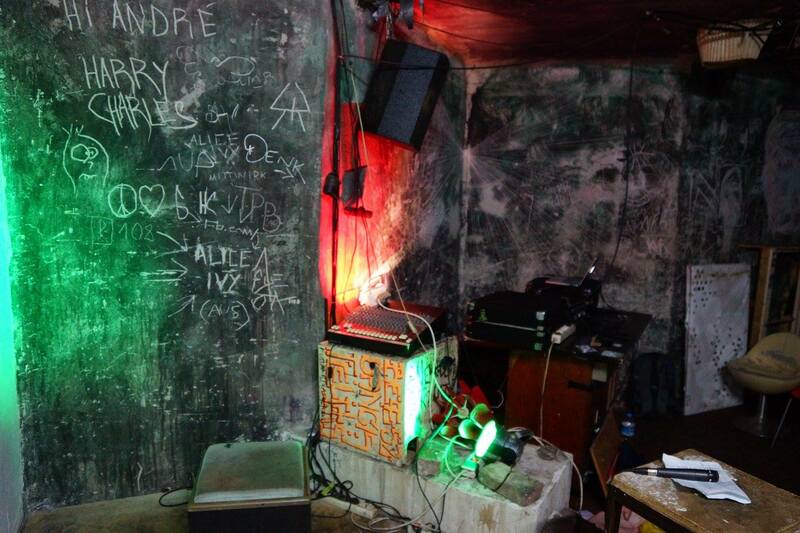 It's no secret that Neukölln is famous for its nightlife. The neighbourhood is full of great places to grab a drink after work, enjoy some live music, or go out partying. 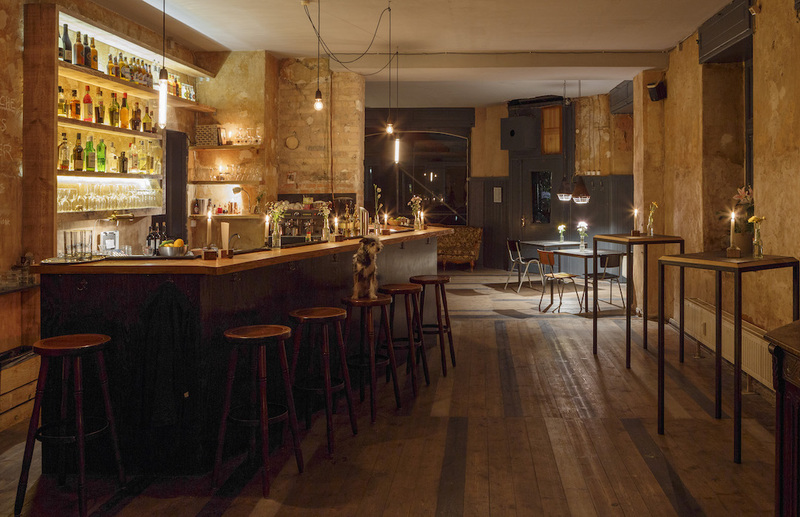 Taylor – Head of Content (and the travel blogger behind Travel Outlandish) – has lived in Neukölln for quite some time now and spotted some of the best bars in the area. Some of her favorites are Natanja & Heinrich, TiER, Twinpigs and Ä. 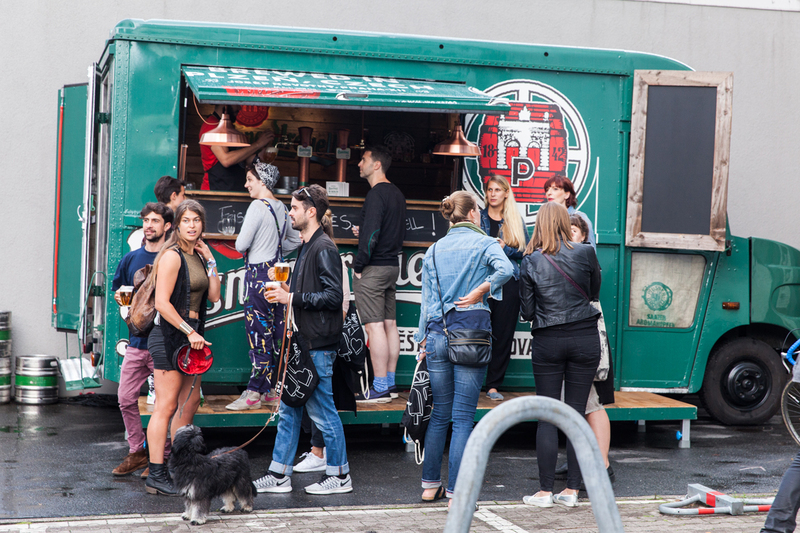 Another must-go spot in Neukölln for all beer lovers is Lager Lager on Pflügerstraße 68. 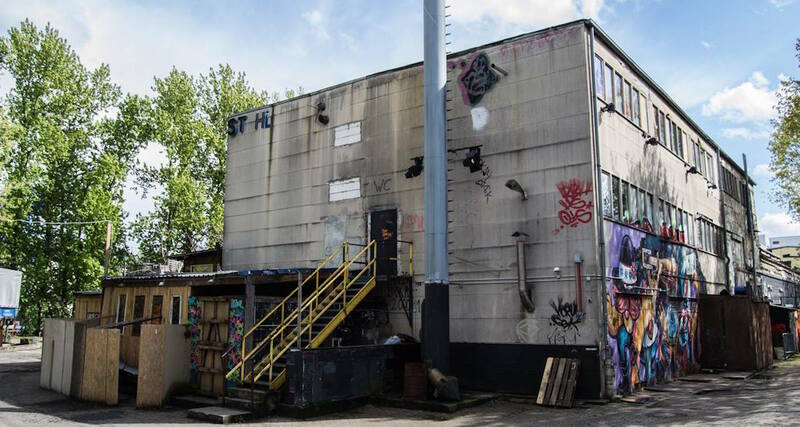 If you're a fan of live music sessions and cozy atmosphere Du Beast, Rotbart, rooftop bar Klunkerkranich and Silver Future are great places to go. But, when talking about live music, the gritty-but-cool Loophole has our heart. It's a great space with the typical Neukölln charm (whatever that means to you) with local artists and nice bartenders. 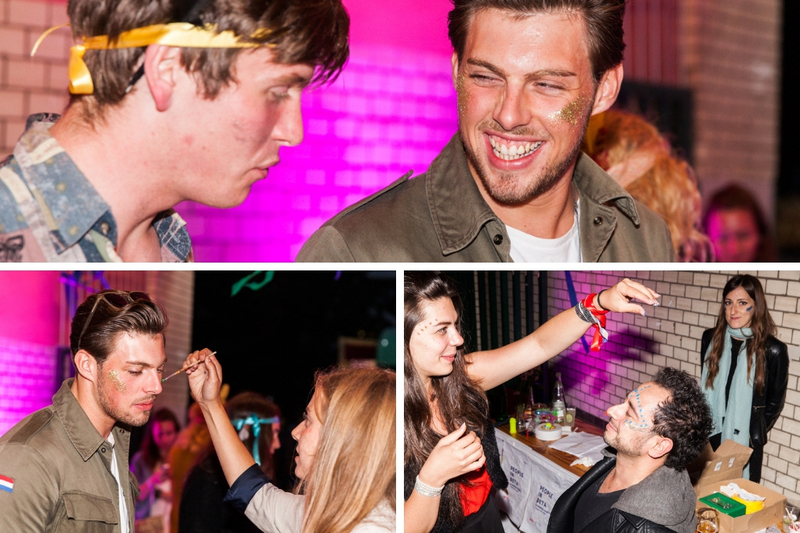 Of course, Robbin & Gabi – Front Desk Managers – know the best spots for clubbing in Neukölln. Over the weekend it’s possible you might to bump into them in Griessmühle, Club der Visionäre or Hoppetoss (last two with a great view of the Spree). Another great spot for open airs is ELSE. It has a beautiful chill area and invites our most beloved local DJ's. 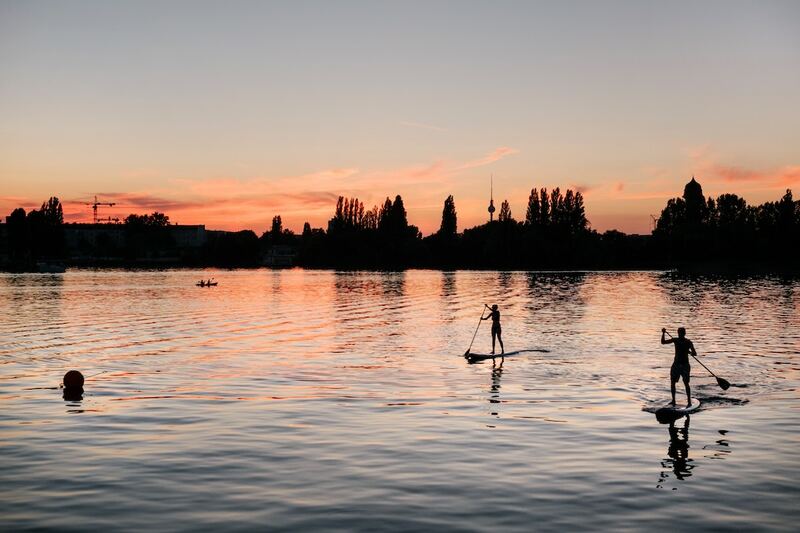 Other than bars, live music, and clubs there are plenty of other places you'll find entertainment and things to do in Neukölln. Depending on what your favorite free time activity is, you can go play mini-golf at Hertzbergplatz, enjoy an indie movie in Wolf Kino, go see English stand-up & improv comedy at Comedy Cafe or find secondhand pieces in some of Berlin's most famous vintage shops. As you already know, changing your workplace from time to time can have a positive impact on your productivity. Luckily, our coworking pals at ENKLAVE and MotionLab.Berlin are just around the corner. 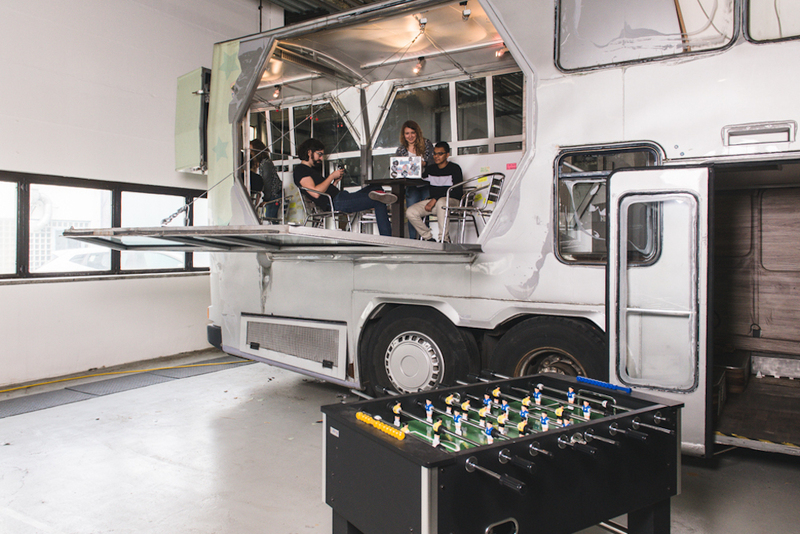 And as a betahaus & OneCo member, you can work up to 5 days/month from a betahaus partner space! Cool, right? 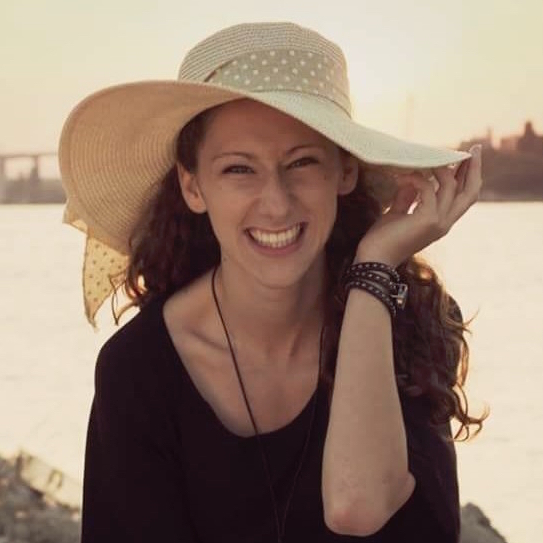 When you feel overwhelmed by work or need a break from sitting in front of your laptop, in the area around betahaus | Neukölln, you'll find 3 of Berlin’s best parks where you can enjoy a sunny day or have a picnic with friends and colleagues. Treptower Park is just up the road, and on warm summer days, you can even do standup paddling there. Tempelhofer Feld and Hasenheide are great for long walks, biking, skateboarding, or a pickup game of football with some of our community. There is a also a solid community of kite- and longboarders in Tempelhofer Feld if you're into outdoor activities. If you want in on this very cool Kiez, we're currently selling Early Bird Pro memberships at betahaus | Neükolln for €150/month for the first 3 months! We also have available team rooms for 4+ if that sounds like a better fit for your startup. Learn more about becoming a member here!